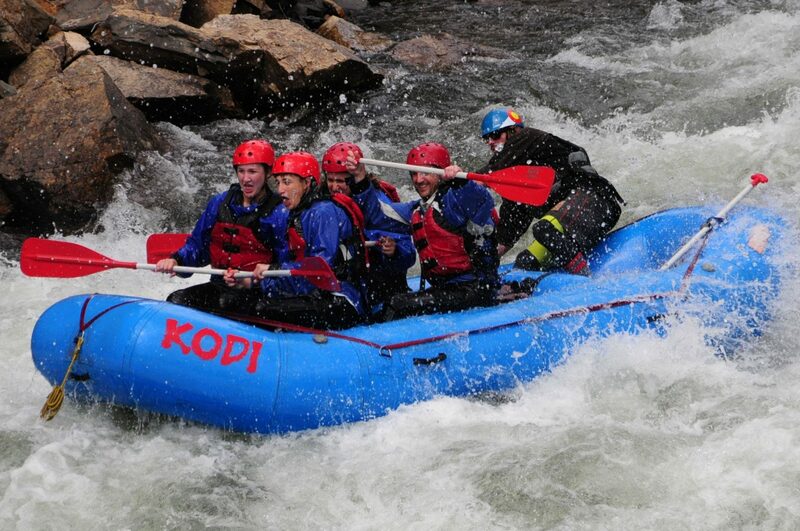 At KODI Rafting, we’re not just rafting specialists, we’re adventure specialists. 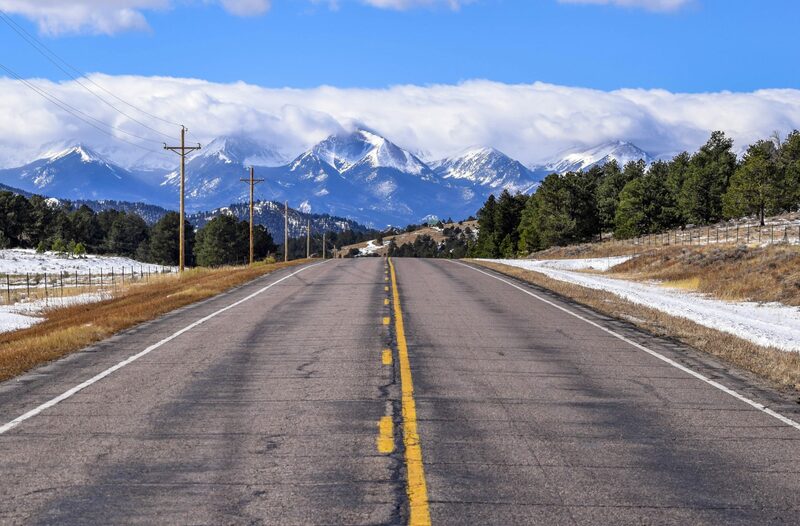 Step outside the box with us and join the KODI family for a unique Colorado experience! 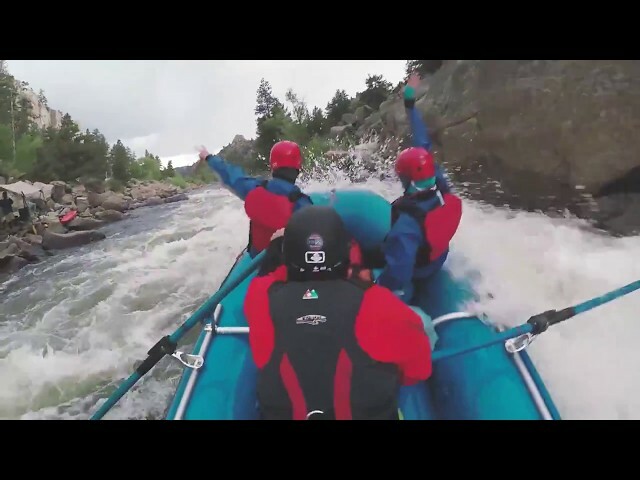 Since 1986 KODI Rafting’s professional and experienced guides have enjoyed sharing heart-thumping whitewater and scenic stretches of Colorado’s rivers with families, groups, and individuals from all walks of life. With over 30 raft trips on six Colorado rivers, there’s a hand-crafted raft trip perfect for you. 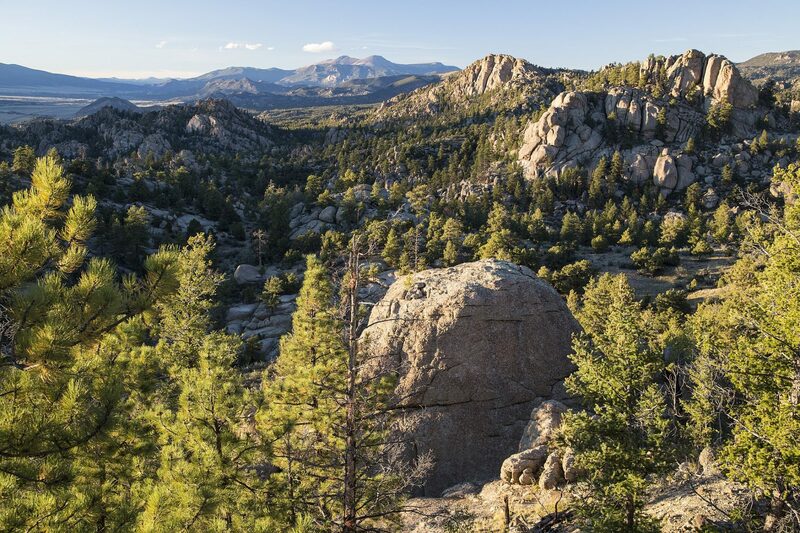 Explore Colorado’s majestic scenery from the back of a horse or take a dip in a luxurious hot spring. 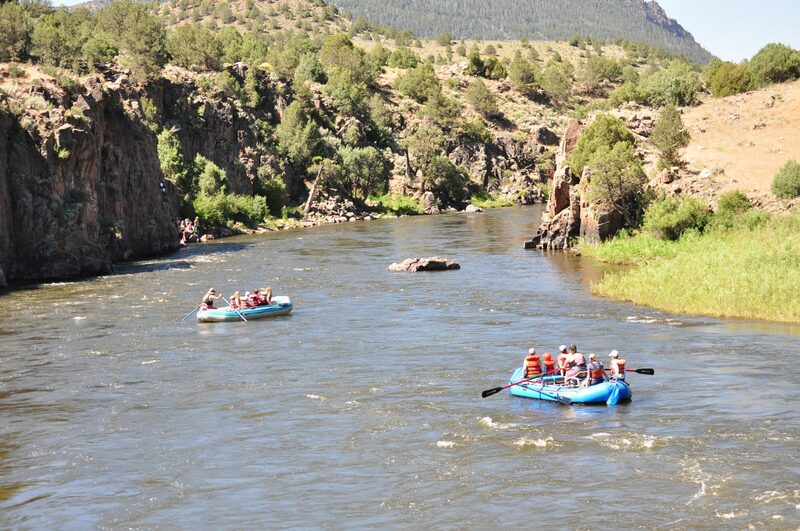 On their own or paired with a raft trip, KODI Rafting’s adventure packages create the ultimate Colorado experience. Hop in an inflatable kayak, zip line through high alpine forests, or crush huge whitewater in a raft. 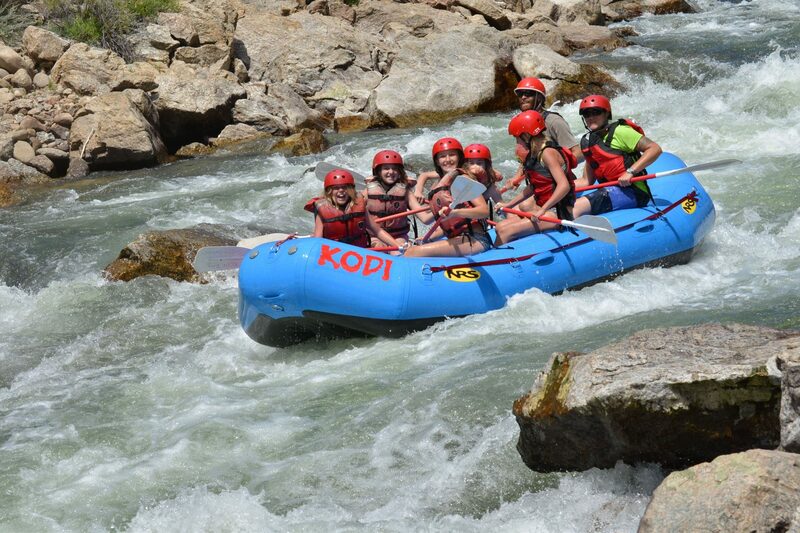 KODI Rafting does it all! 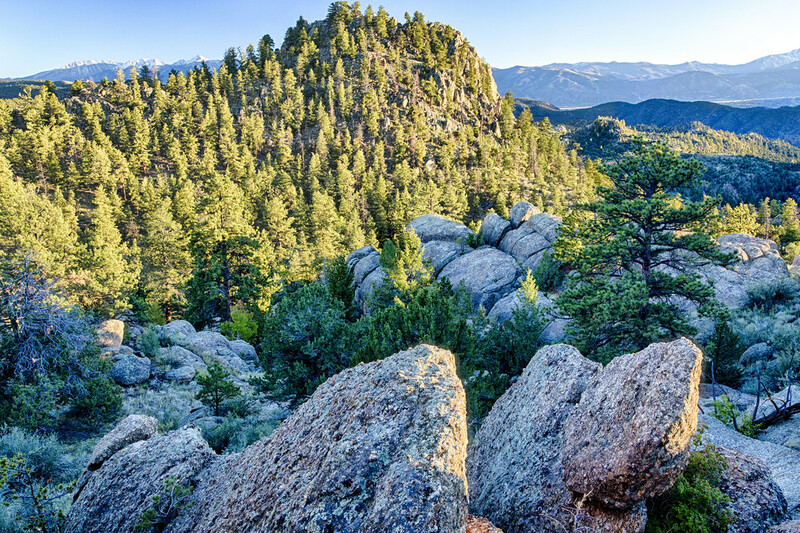 KODI Rafting’s conveniently located outposts are just a short drive from your Colorado destination. 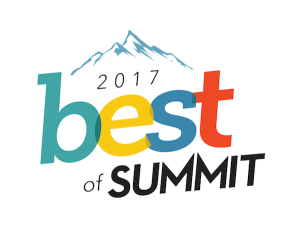 As a recognized industry leader, we’ve been voted #1 Rafting Company in the Summit Daily Reader’s Poll 11 times!